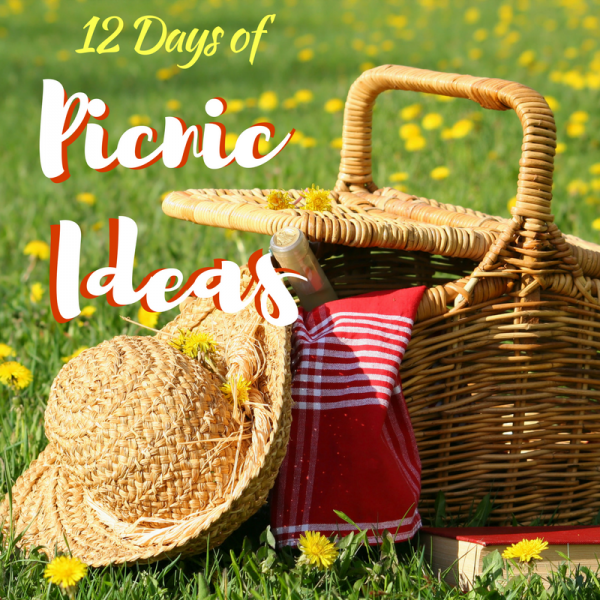 Welcome back to day 10 of the 12 days of Picnic Ideas series! 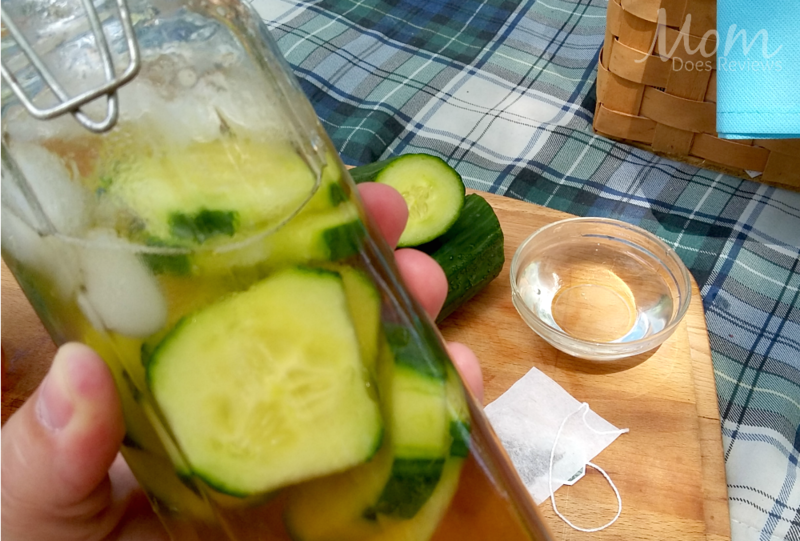 Today’s feature is a refreshing iced tea from Mom Does Reviews. This delicious creation is made with a cucumber simple syrup and served with fresh cucumbers and ice! Pour it all into a mason jar and you’re ready for your next picnic! Grab the complete recipe at Mom Does Reviews HERE. Don’t miss out on any of the 12 Picnic Ideas by checking out all the great articles below. Click on the image to grab the recipe/craft and be sure to leave a comment letting our friends know you found them on the #12Daysof series!